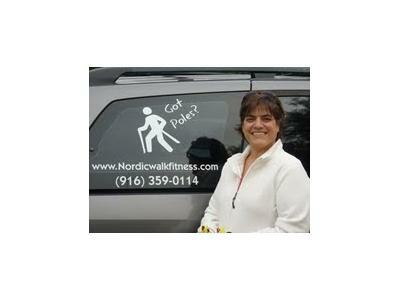 This week we have the amazing Jacki Elledge who will introduce us to NORDIC WALKING. years. 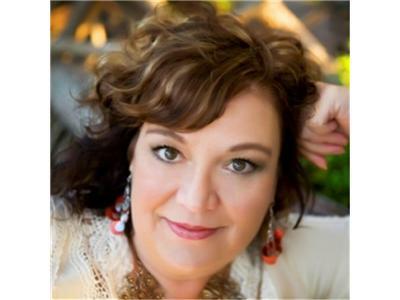 Her passion is lifestyle wellness; her philosophy is that being active and keeping fit and well impacts everything we do in life. 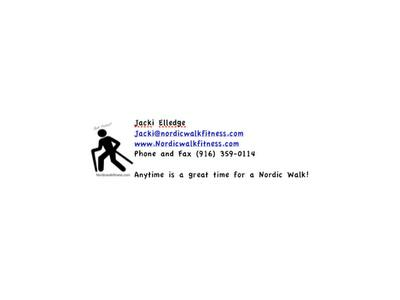 utilizing all aspects of her natural health, nutrition, and fitness experience.